Hydro Excavation, or daylighting, is a safe, non-invasive means of exposing the underground infrastructure. Using high pressured water and a vacuum it will break up the soil which is then suctioned by the trucks powerful vacuum. 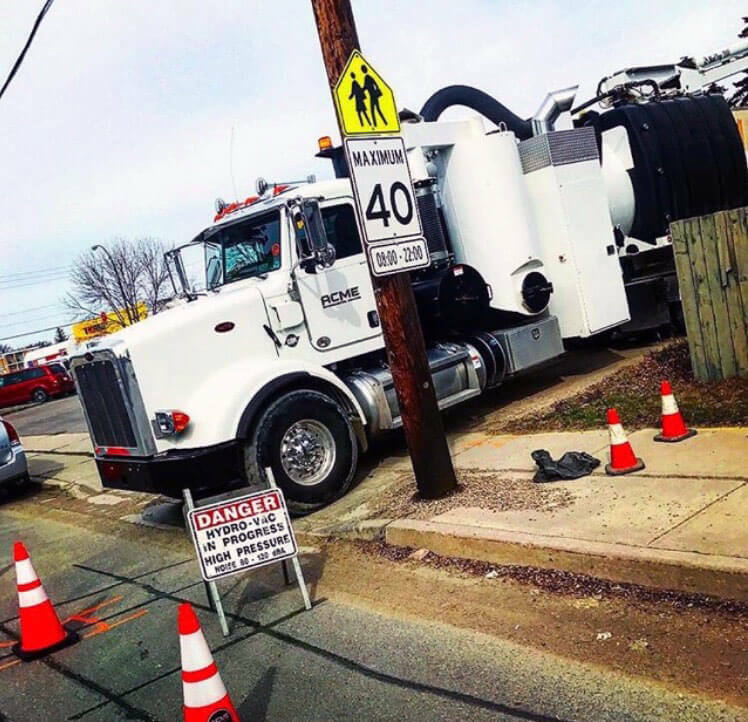 Hydro excavation reduces a lot of the risks and costs that are brought about by traditional digging methods. The benefits offered by this method, make it a preferred choice for excavating in the industrial world. Cost Efficient – HydroXSask hydro excavation is faster than the traditional digging method as it uses specific machinery that is easier to operate than heavy duty digging equipment. It is also efficient as it requires only the hydro excavation truck and no hand digging tools or an additional dump truck. Our experienced crew members excavate the land by operating the truck and provide the best commercial service possible. Reduced Risks- The original way of excavating through the use of shovels and heavy duty machinery has a high chance of damaging the property, land and messing with the underground utilities. Also, the entire process of excavating in original ways also possesses a risk to workers. HydroXSask excavation eliminates problems as it uses specialized equipment, water and vacuum and experienced crews to provide you the best service possible. 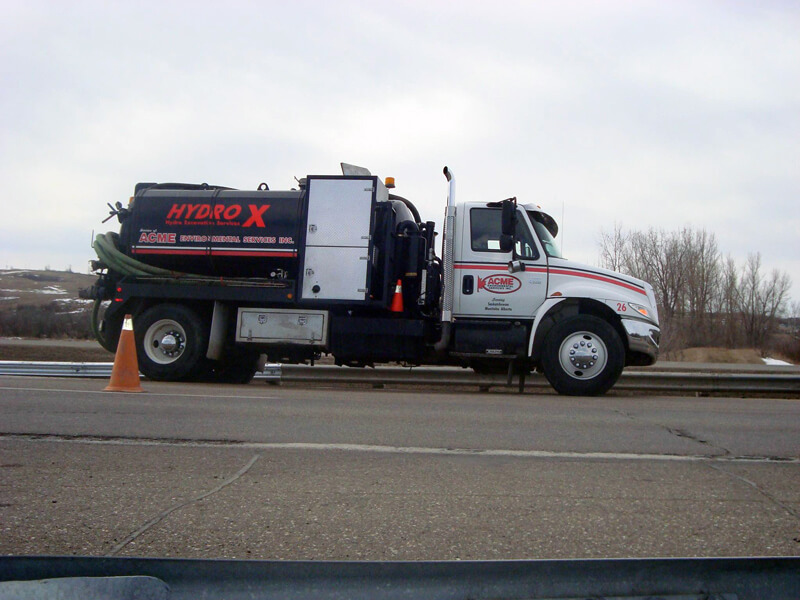 Because HydroX excavation is a non-mechanical and safe method, it gets the job done faster and more accurately!